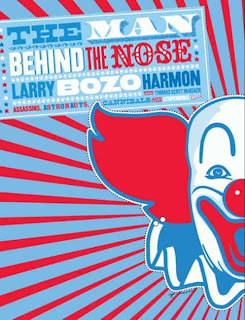 Larry Harmon, aka "Bozo the Clown", died a couple years ago, but before he ceased to exist he wrote a book documenting his exploits. 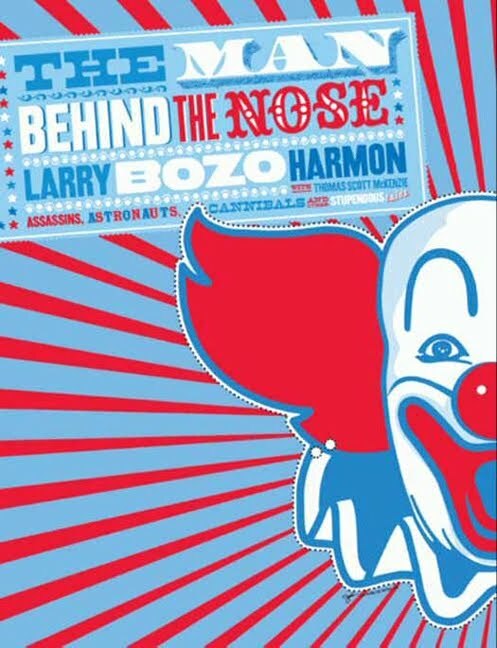 It was finally published earlier this month. It's prosaic to imagine what you might ask a dead celebrity if you could ask just one question, but I know what I'd ask him if I had the chance: Was the subtitle of the book your idea, because Assassins, Astronauts, Cannibals, and Other Stupendous Tales is pretty hilarious?